SelffieS Complete Analysis gives overall skillsets across a broad range of mental capabilities and also often includes items which measure more specialized abilities such as verbal and numerical skills and many other personality aspects. Ujjwal Utkarsh Center© is a one stop shop to identify ones talent and undertake techniques to enhance it for optimal use. This can on a larger canvas give internal peace to establish harmony in interpersonal relations. Value Additions is simple tool designed by us for Education Institutes, Corporate and Public Sector organisations which helps to reinstate the code of ethics and help enhance performance of the individuals. Success in the 21st century is technology reliant. The business processes and techniques should be completely technology proficient to match the growth and development fast track. We at All Domain offer the state-of-the-art ideas and processes that can be easily adopted to redefine your business standards. Our focus is mainly on education, banking and finance and rural sector development. We also house expertise in several other industry domains. We are a One Stop Shop providing end-to-end solution for business refurbishment. Our solutions are supported by on-going research and experience interpreted in latest technology. ADASPL is a manifestation of years of research and study. Founded and nourished by Dr. Deepa Acharya an eminent economist and founder of RCMetry ©. Through articulated use of technology we intend to rejuvenate businesses, explore talent, optimally utilise potential as well assist in setting virtuous charter. Rightfully using technology as a time saver to avoid brain drain, erosion of finances and ascertain space management. Our work will be guided and informed by our beliefs and commitments to: inclusiveness and participation of all stakeholders, quality attained through continuous improvement and openness to collaborate. Native Art in India has always played a central role in all facets of tribal life. Artists are important educators and opinion leaders in tribal communities. PARNA offers solution for economic development of art, culture, artist and youth in art as an important industry. Education is an essential component of living being. It helps to shape the life style of an individual. A new revolution in the education system in India is a long overdue. It should demonstrate and apply of doctrine of education relevant for the Indian circumstances. Ironically education forms base for every activity commercial and non-commercial and it also drives every activity. This signifies the importance of education for every individual. The word RCMetry © is derived from RC = Ridge Count and Metric = To Measure. A standard procedure to measure the natural sensitivity or memory or intelligence or aptitude or personality. 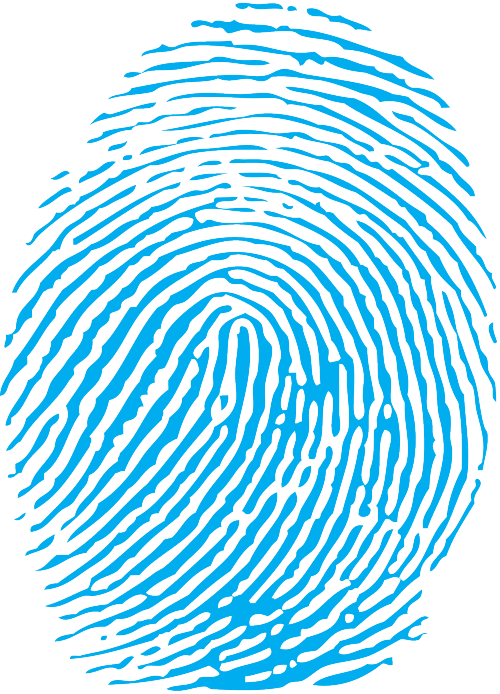 A fingerprint is an impression of the friction ridges of all part of the finger. Counting these friction ridges gives the ridge count. The number of ridges between any two points, say core points and tri-radius and the average width of ridges in a region of finger. Fingerprints are constant and individualistic and form the most reliable criteria for identification. This gives overall skillsets across a broad range of mental capabilities and also specialized abilities such as verbal & numerical skills & many other personality aspects. 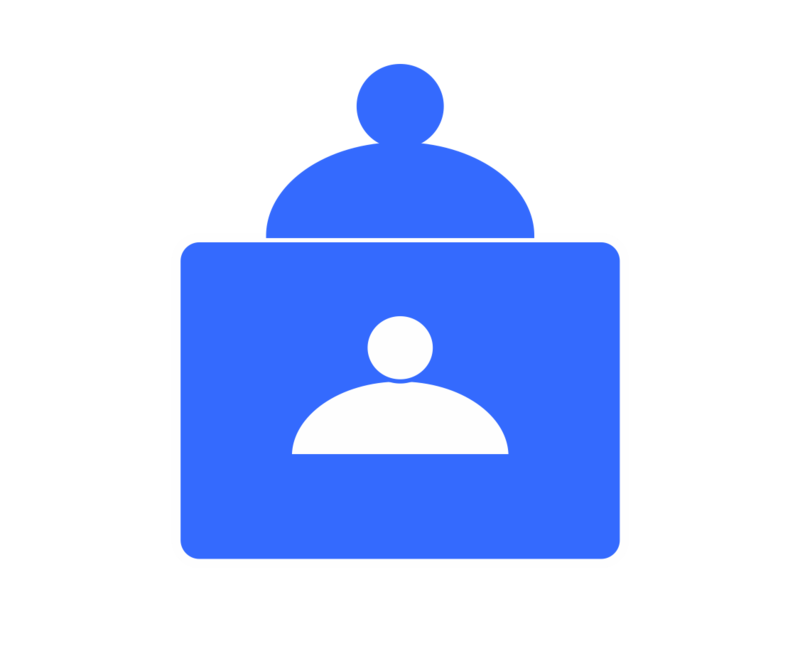 This assists students to assess their talents, interests, skills and values and identify potential careers that match the students' profiles. Finding great candidate is essential; assessing them effectively is equally important. 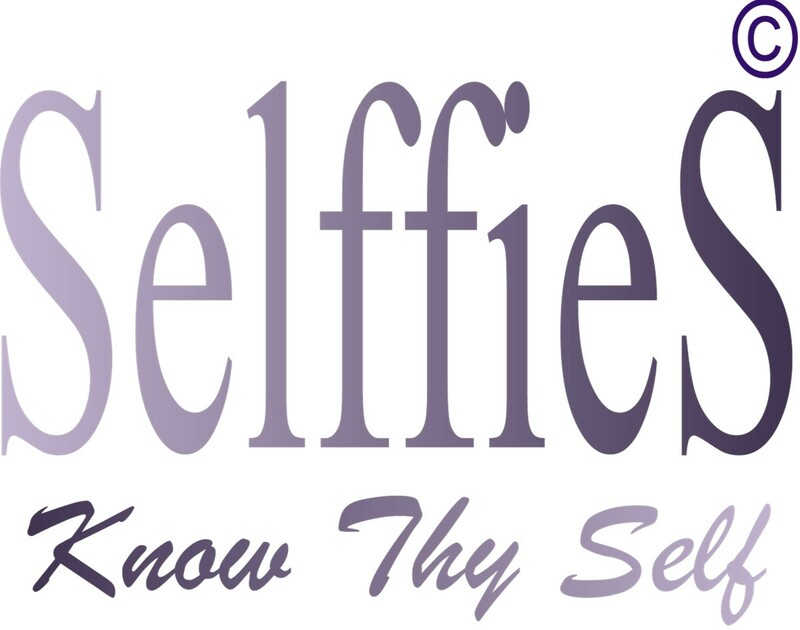 SelffieS is a tool based on principles of Yoga and Mudra. It gives details useful to choose career and profession best suited to ones personality and intelligence. What is RCMetry © Test? Every individual possesses natural talent.If this talent is channelized properly it can be used optimally. Using ones natural talent thoroughly will definitely give satisfaction of action and peace of mind to the individual. Ujjwal Utkarsh Center© is a one stop shop to identify ones talent and undertake techniques to enhance it for optimal use. This can on a larger canvas give internal peace to establish harmony in interpersonal relations. It would not be inappropriate if we say that moral values from our lives are slowly disappearing. Those days are gone when we all were keen to help our neighbours at their trivial moment, to victims of any difficulty and needy persons of our society. Today if a person meets any serious accident, no one takes the risk to take him to the hospital, but first his luggage or goods get robbed. Moral values are the basic of our goodness and if we use them they give us unexplainable joy. But if we feel it, it would give us a sense of relief and contentment that is class apart. Moral values are a must in a student's life since he or she has yet to face the harsh realities of life. Secondly, these moral values are not one sided but give immense content to those who exercise them and those for whom exercised. Helping a blind man to cross the road, giving food to the really hungry, consoling a really depressed person or sharing one's grief, are invaluable services born of these moral values. If a person has never learned about moral values then how can he/she decide between the good and the bad? Moral values reflect an individual's character and spirituality. They help in building good relationships in personal as well as professional lives. They can help in eradicating problems like dishonesty, violence, cheating, and jealousy from one's life. Not only this, they can counter bad influences in society like disregarding women, child abuse, violence, crimes, and agitations. They can help you deal with tough situations in life. They can be a key to self-motivation. I would like to say Thanks to the respected Dr. Deepa Acharya for the assistance that she has provided me through the magical process of RCMetry ©. It has helped me to resolve my various emotional, practical, educational and career related confusions. Also the counselling provided by her, has changed my approach towards those things for which i used to regret myself. So now I can live much more satisfied & happy life with those things which I have and those things which i don't have as well. This report will always give me the introduction of myself and thus I can strive for my development in right direction. The most detailed, inspiring and effective tool to take precise career decision. "RCMetry © gives me great insights of my strength & weakness with solution to overcome it. 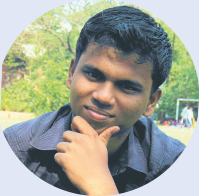 Experiences counselling helped me to take best career decision." Dear Dr Deepa Acharya We would like to sincerely thank you for your wonderful career counselling delivered to my son Omkar. We got clarity on Omkar's strengths, areas of potential and most importantly the clarity on which career should he pursue after the 10th and the 12th std. It was an inspiring , confidence building session which gave us complete clarity on taking a career decision. The RCMetry © test has helped me to understand what has gone wrong in past. Now onwards I will take care of all the suggestions given to me and will try to overcome my negative sides. Yes, it is for sure that, it will help me in my future life. Also I will try to overcome my negative sides and will try to boost my strength. "The test gave us an understanding about her personality and all of it was true. Once we came to know that we were counselled how to tackle her short-comings and enhance her strengths further more. Our satisfaction with the out come was the biggest help to us as a parent could get. It was as if now we knew how to approach each challenge along with her, because we came to know her personality. The feeling was as if, being in a dark room before the test, but after the test, it felt like we found the switch to the lights in the room and we could see things clearly." ADASPL provides a unique opportunity for business association through SelffieS. Choose the Franchisee Level you wish. The Sample Report gives you a sneak peek into the various features about a person that can be analyzed through our unique solution. Q1. What is the relationship between Finger Prints and the Human brain? In the earlier days, American doctors discovered a strange case where a baby is born without brain the disease was coined by name “anencephaly”. In anencephaly, many times with absence of brain even the fingerprints were missing. Cases like this had been repeated throughout history. In the gestation period fingerprints and brain development happens simultaneously during week 14 to week 21, leading medical experts to believe that the brain is absolutely linked to the fingerprints. Q2. Is RCMetry™ a form of fortune telling? Palmistry or Chiromancy is the divination of the future through the interpretation of lines of the palms whereas RCMetry™ is the science of comparing, analysing and classifying the patterns of the skin grains and ridges of each person's fingerprint. This analysis do not predict the future, but rather gives a comprehensive insight of one's natural skills distributions, potentials, and preferred learning and communication styles. Q3. What is the basis of RCMetry™? Indian Yoga theory dates from the past 150 years, and very few modern-day practices date from before the twelfth century. At its broadest sense, yoga, from the root word “yuj” in Sanskrit, means to unite. Most Hindu texts discuss yoga as a practice to control the senses and ultimately, the mind. Mudra is Yoga through Hands. 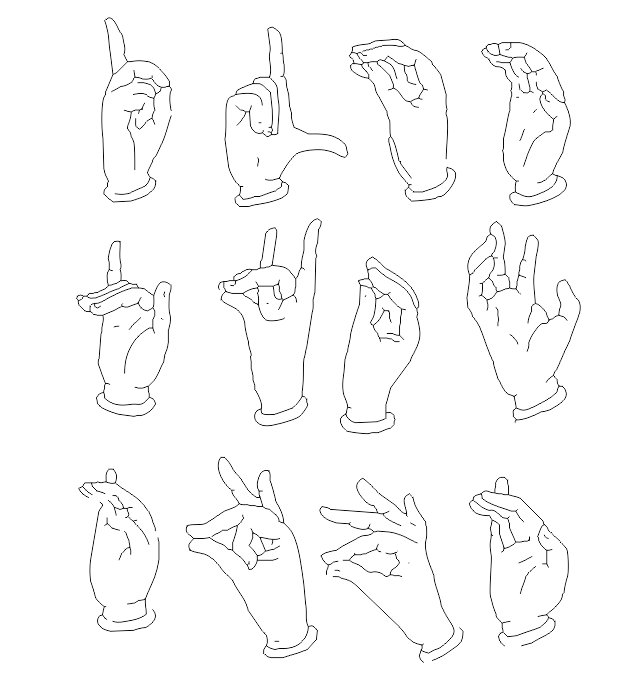 Mudra signifies a mystic position of fingertips to influence our brain and our body. Thus RCMetry™ is evolved using the friction ridges on the fingertips and correlated to respective brain lobe on the principles of Mudra. Q4. What is the Analysis Process and duration? "SelffieS©", our user interface, the next generation state-of-the art system developed by us enables our certified affiliates to conduct themselves over our sophisticated, dedicated secured servers and complete the process instantly. We take immense pride about SelffieS© being one of its kind user interfaces with "Specialised" technology allowing automated analysis. Q5. Who will interpret the Analysis? Our professionally trained counselors will interpret the analysis and provide necessary remedies. Q6. Do you initiate any follow-up action? Yes, after the initial counselling with the client, we also take advance appointments for remedial therapies as required. Q7. How is RCmetric™ Analysis in comparison to conventional methods? Q8. What do the readings measure? Q9. Which Age group can do SelffieS©? Q10. What if someone wants both the reports do we have to conduct the test twice? Q11. Will it be useful for the entire family? How? Q12. Should the education institute do SelffieS© of their Staff? It is definitely good to do SelffieS© even of the teaching and non-teaching staff. This can help the governing board to relocate the staff in the right position. This can help optimum utilization of their natural skills. The staff will also achieve higher job satisfaction. Q13. How secured is this sensitive data? Yes fingerprint is personal and sensitive data, the scan images are stored on the local machine in a secured database. The images are not uploaded to the server, only certain numbers required for report calculation and generation are uploaded and the report is generated and sent in pdf format to the local machine.